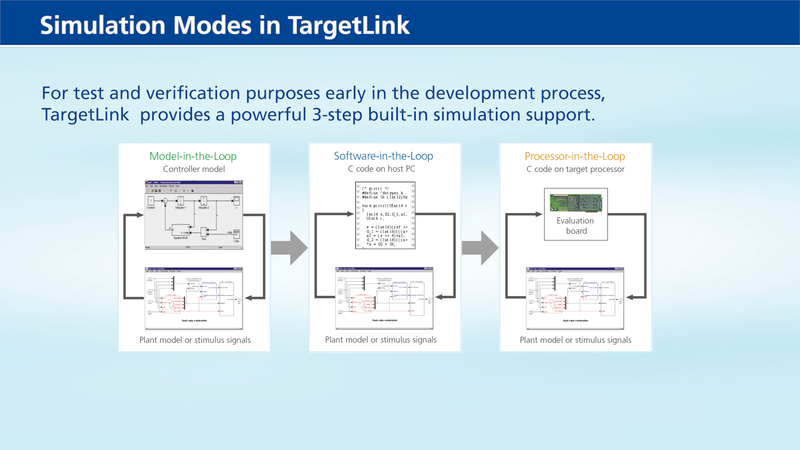 The production code generator TargetLink generates highly efficient C code straight from MathWorks® Simulink®/Stateflow® and allows early verification through built-in simulation and testing. It supports efficient, modular development, is certified for ISO 26262, ISO 25119 and IEC 61508, and provides high-performance, native AUTOSAR support. 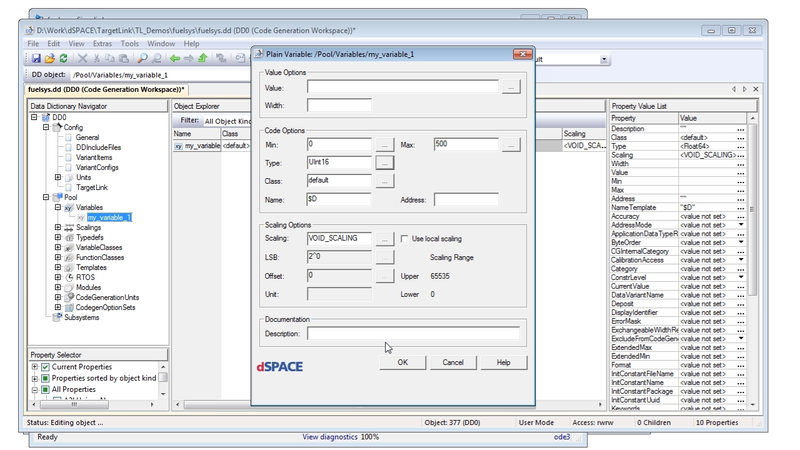 The new optional module is available with dSPACE Release 2018-B and TargetLink 4.4. 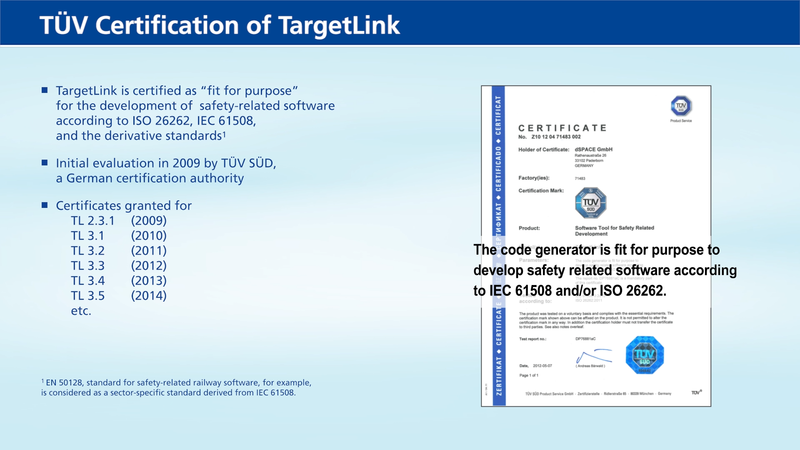 TÜV SÜD expects all certified TargetLink versions to also be suitable for the development of safety-related systems in agreement with the ISO 26262 2nd Edition. TÜV SÜD (German international certification authority) confirms that TargetLink is suitable for the development of safety-relevant software in tractors and machines for agriculture and forestry. 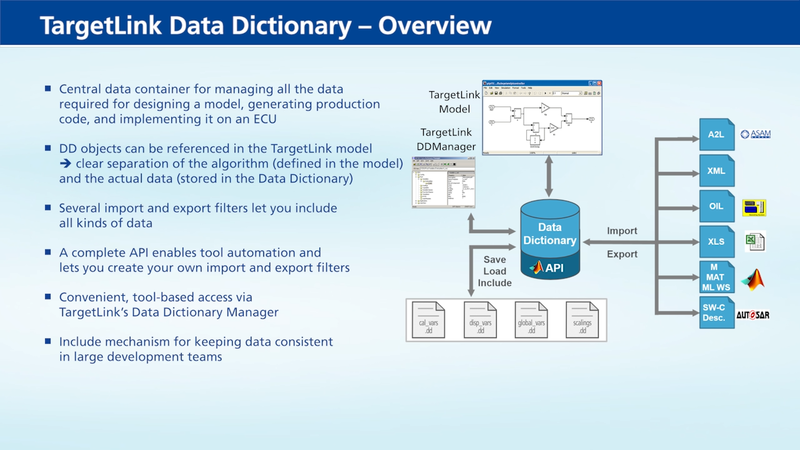 In this Webinar you will learn how to efficiently exploit the TargetLink Ecosystem to meet MISRA C:2012 requirements in your model-based development projects. You will also see how dSPACE TargetLink, MES MXAM, and AbsInt Astrée work jointly towards MISRA compliance. This webinar recording introduces the dSPACE webinar series on modern model-based software development. The series provides an overview of both the key customer challenges of the last 20 years and dSPACE's answers to these challenges. Since 1999, TargetLink supports our customers to take highly efficient code into series production. Model-based design has become the established development method across many industries, and production code generation is the logical step for turning models into efficient, production-ready code. 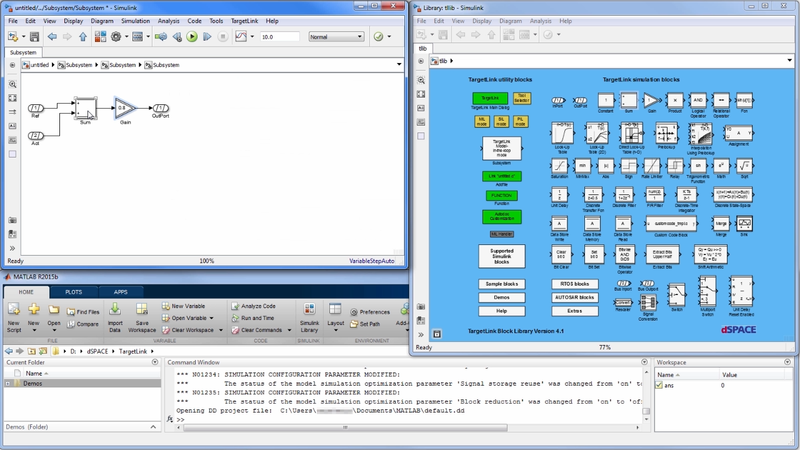 TargetLink generates production code (C code) straight from the Simulink/Stateflow graphical development environment. 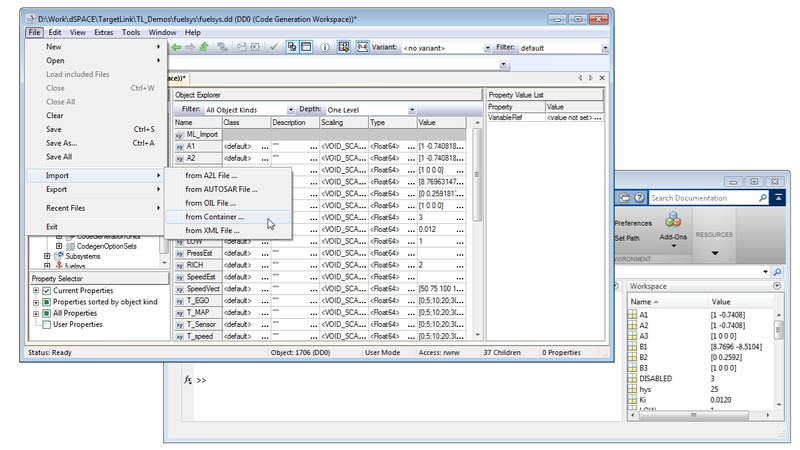 The C code generation options range from plain ANSI C code to optimized fixed- or floating-point code for AUTOSAR platforms. 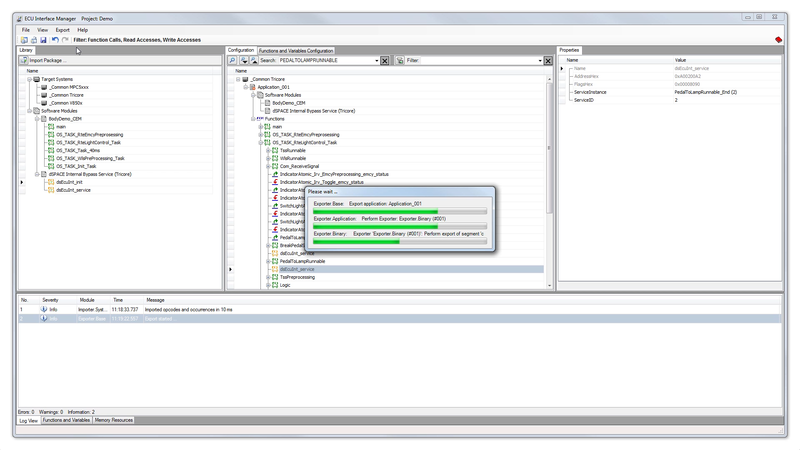 Versatile code configuration options ensure that the production code can handle processor constraints. Distributed development by large teams is much easier, and large models can be handled more efficiently. The TargetLink Partner Program Designed for companies that develop and promote products for complementing and expanding TargetLink's functionalities. 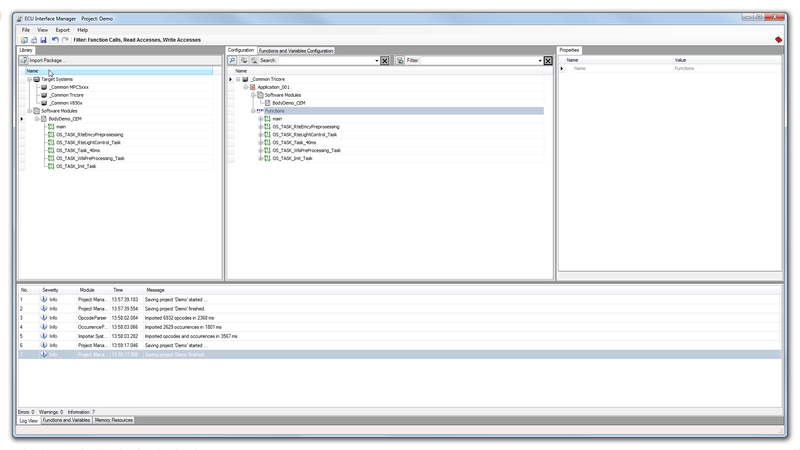 TargetLink Tool Chain Integration TargetLink can be easily integrated into existing development environments. 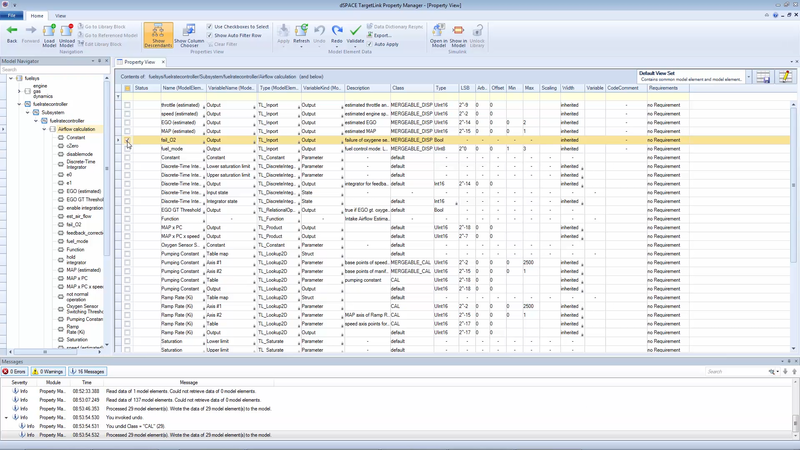 TargetLink Property Manager TargetLink 4.3 ships with an all new Property Manager. This video shows you the new features and basic concepts. 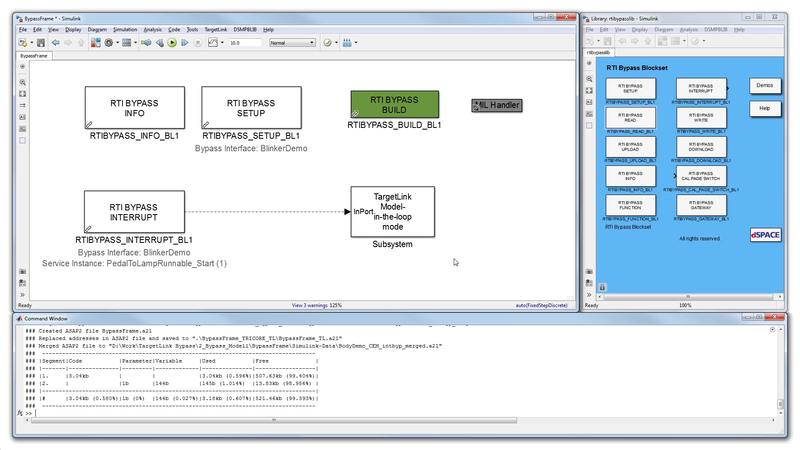 dSPACE TargetLink 4.4 Provides New Functionalities: Production Code Generator Supports MATLAB® Code in Simulink® Models dSPACE now offers Version 4.4 of TargetLink, its industry-proven production code generator. 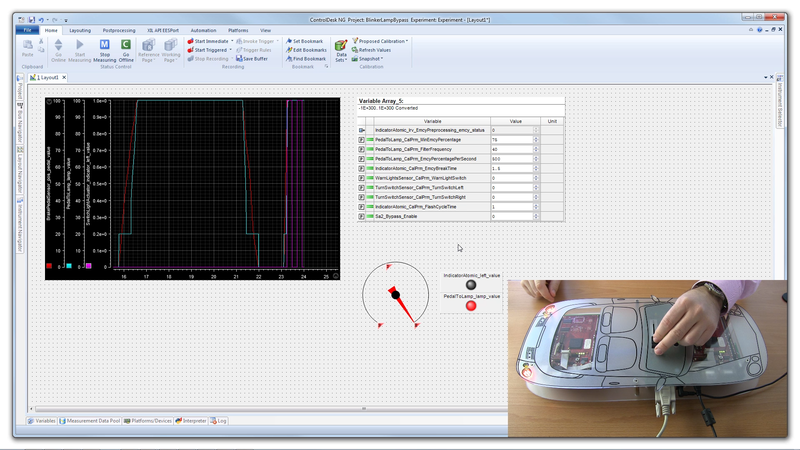 The main new feature of TargetLink 4.4 is controller modeling with MATLAB® code. Training To get you under way quickly we regularly hold trainings. Even customer-specific training and on-site training are possible.